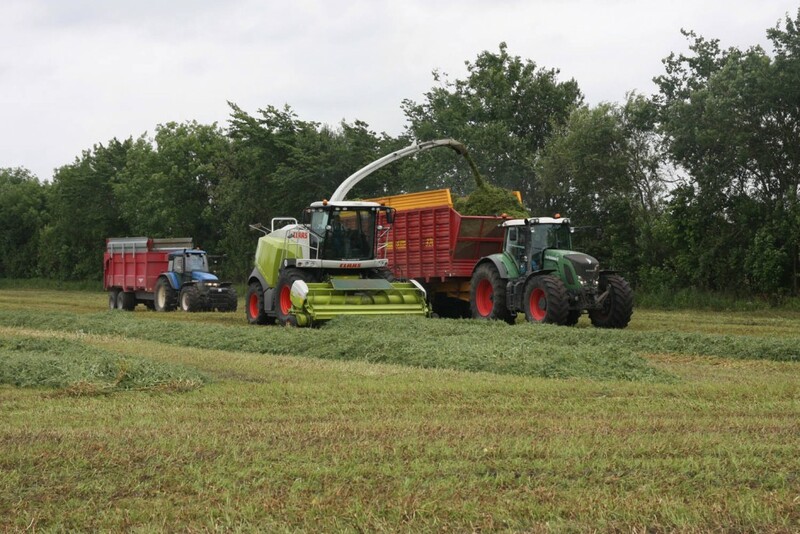 Modern livestock production is unthinkable without a hay and silage to provide high-quality animal feed in winter and in intensive farms – all year round. 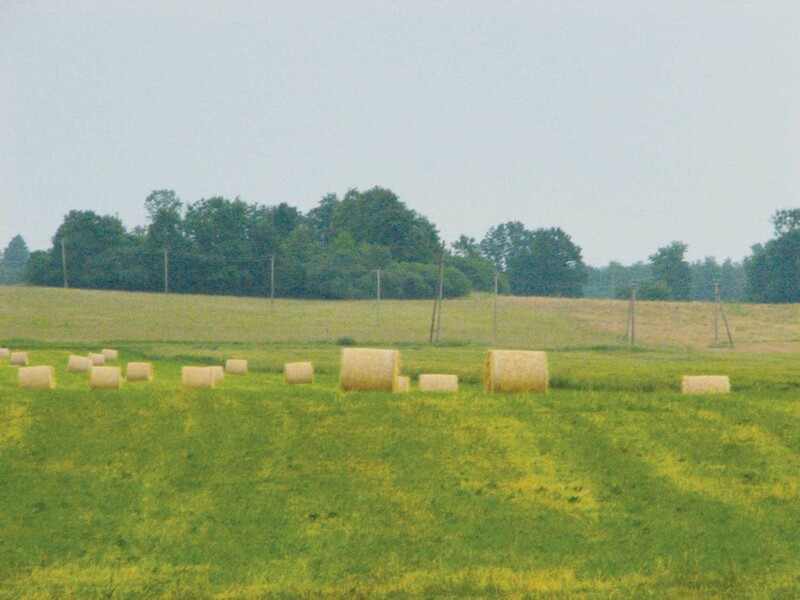 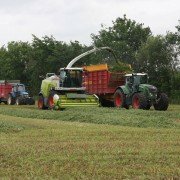 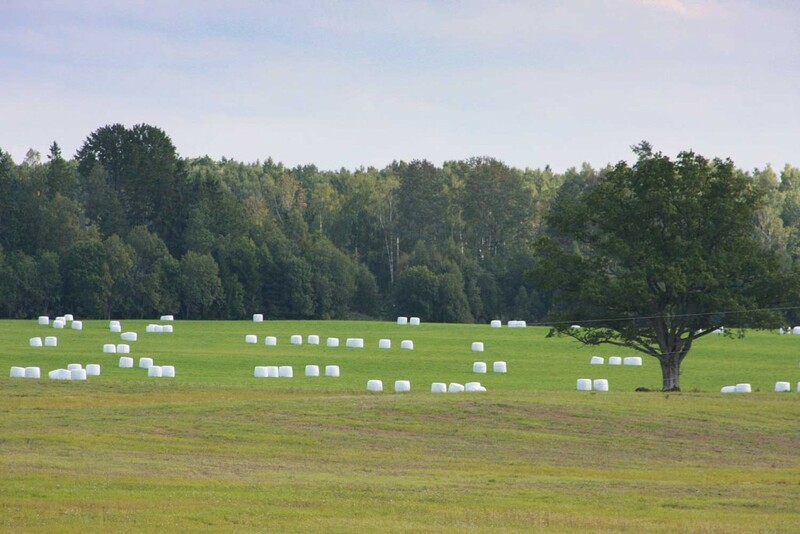 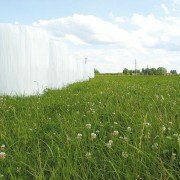 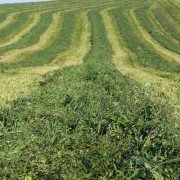 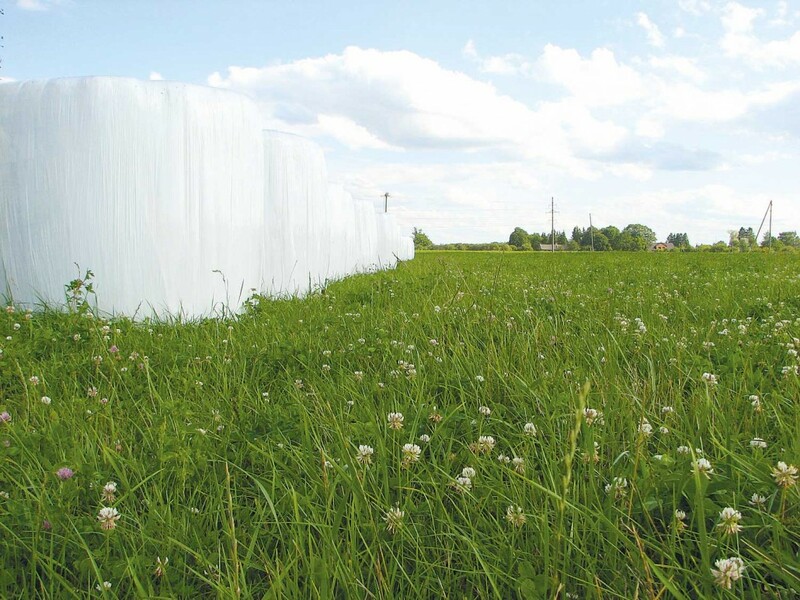 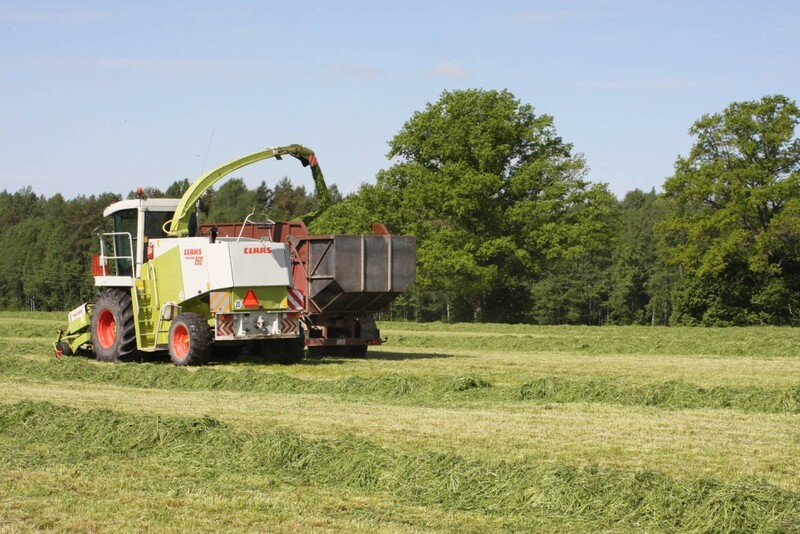 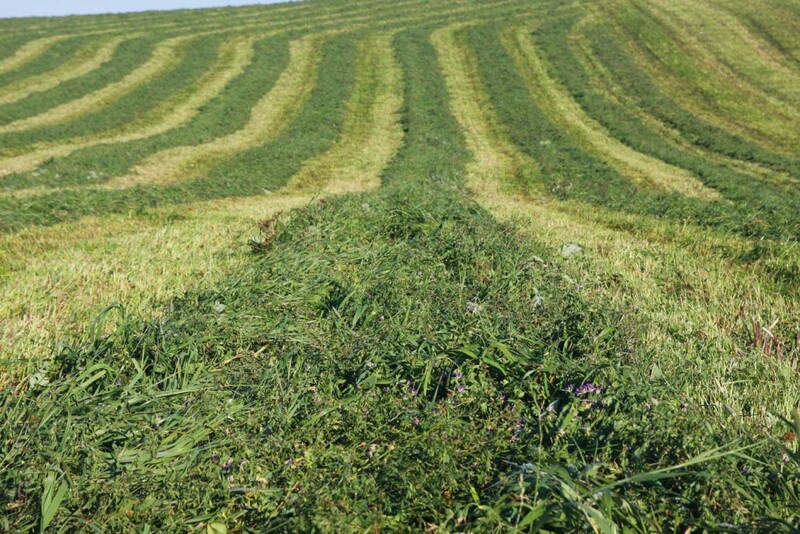 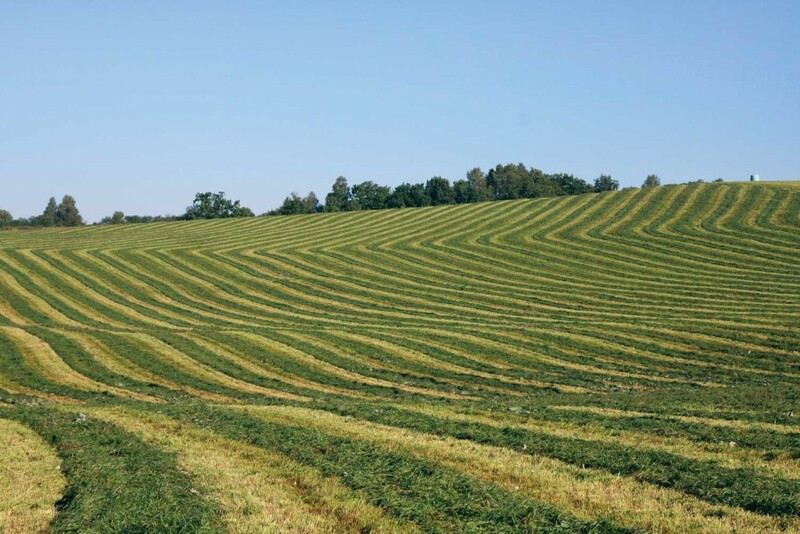 SIA “KRASTMALI SĒKLAS” has created grass seed mixtures for of high-quality hay and silage in Northern European climate. 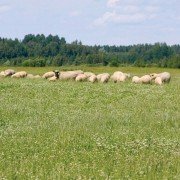 Choose the most suitable seed mixtures for your livestock business. 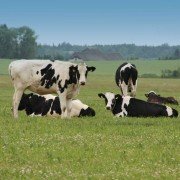 Grazing is still the cheapest way to feed animals. 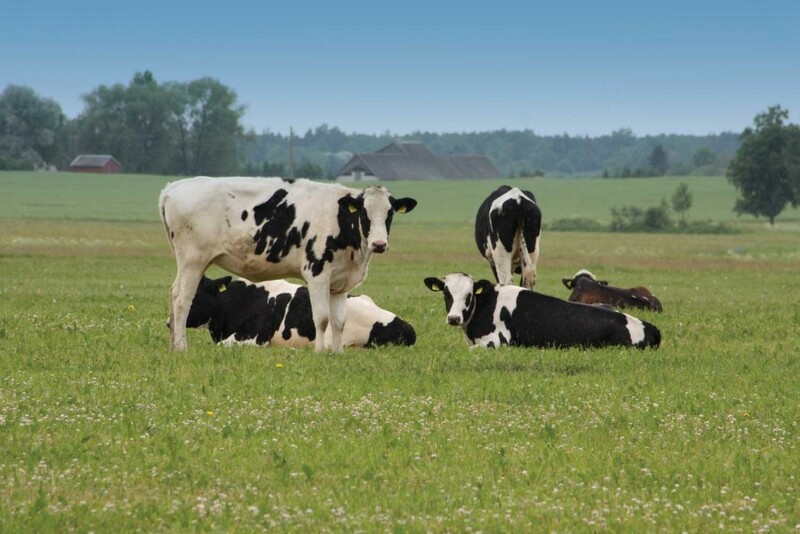 To make livestock as business not only a hobby, grazing pastures should be high quality to fully provide animal requirements for feed. 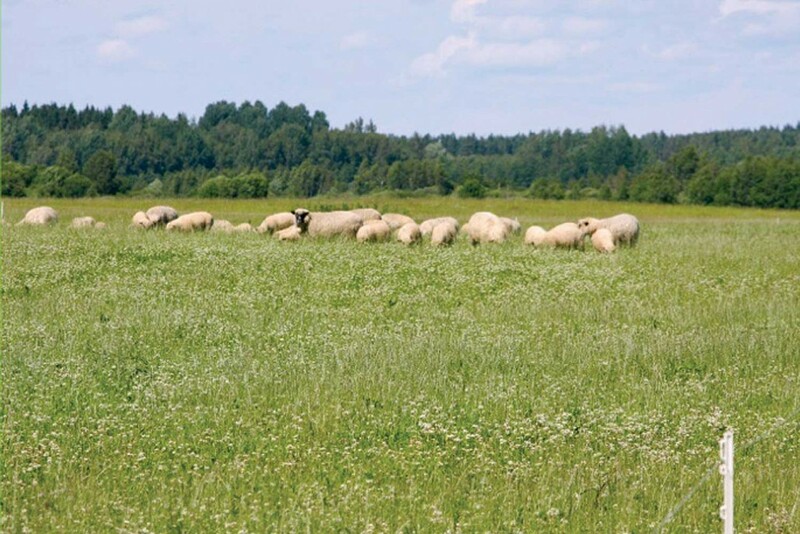 “KRASTMALI SĒKLAS” offers grazing mixtures for intensive cattle pasture and sheep pasture. 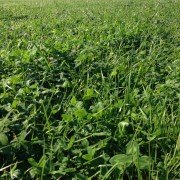 Also seed mixes for horse pastures / training areas. 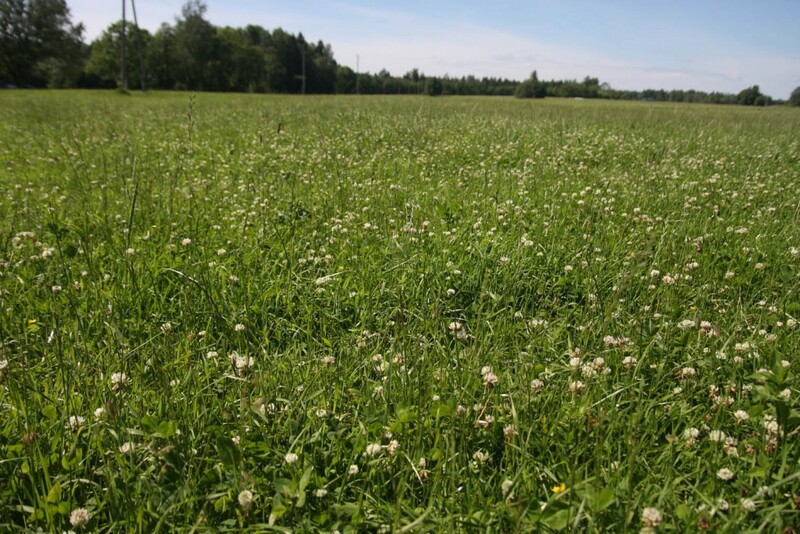 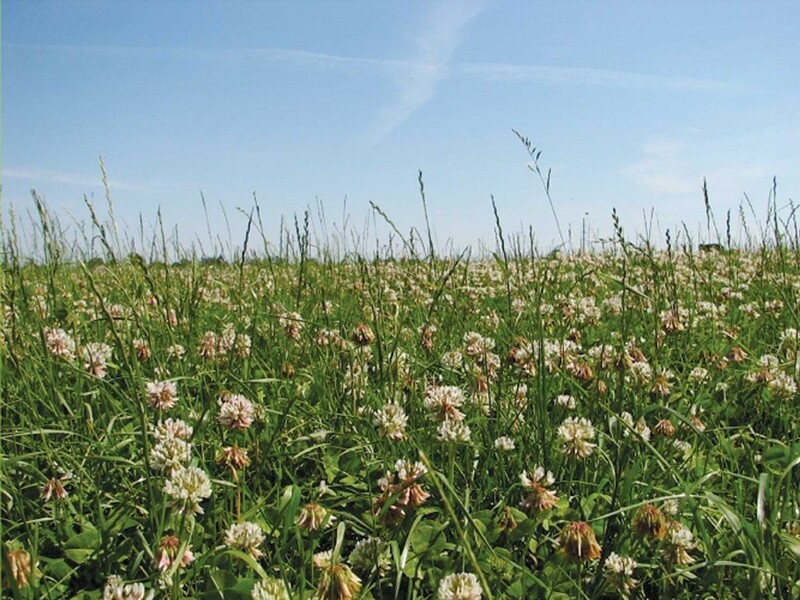 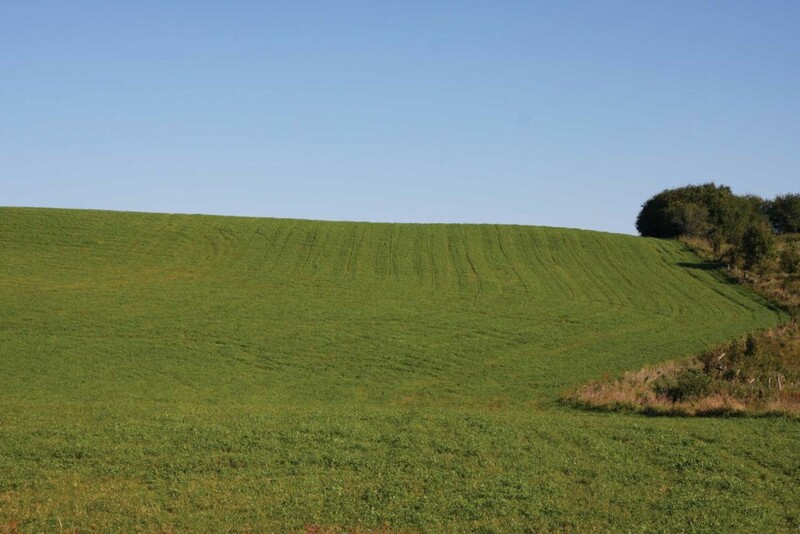 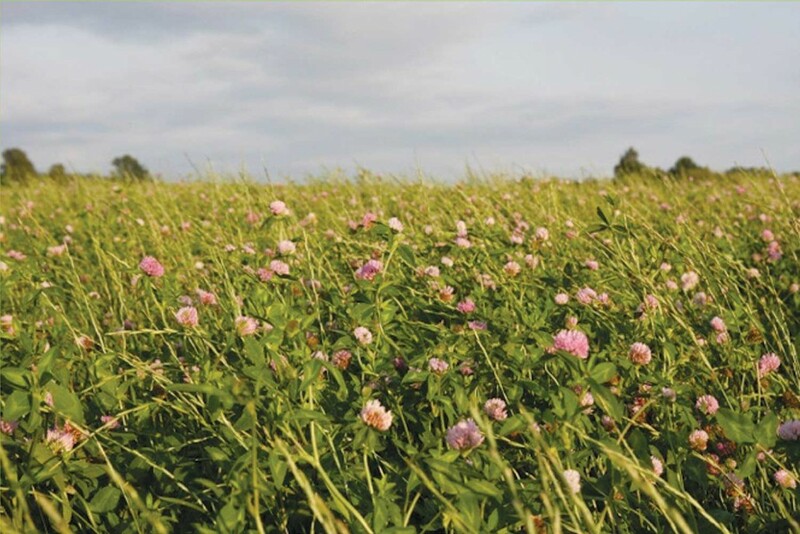 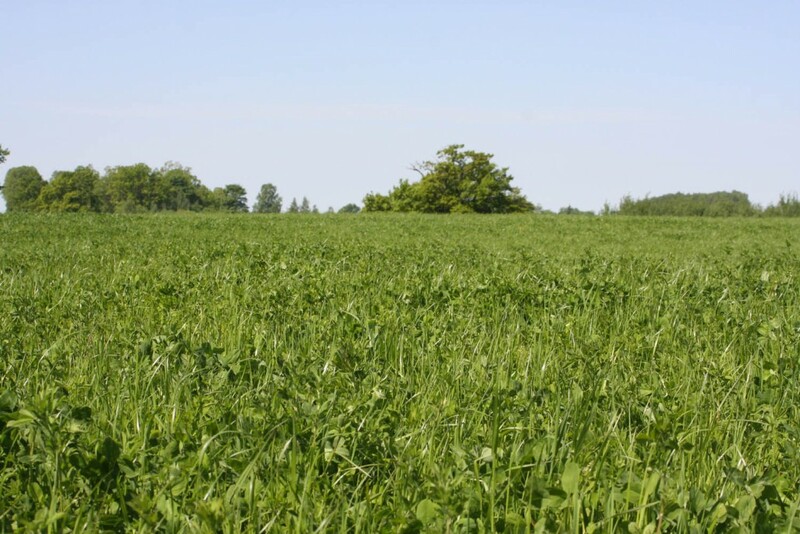 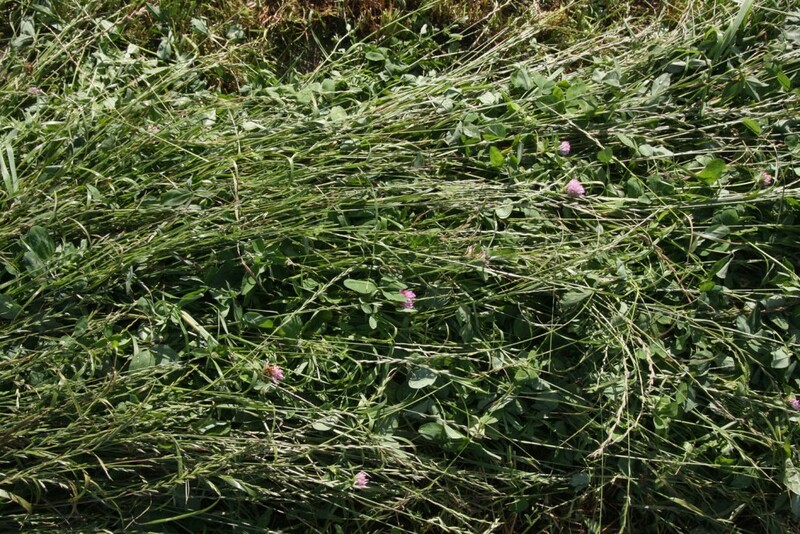 Effective grassland use is one of the best ways to reduce the cost of livestock nutrition. 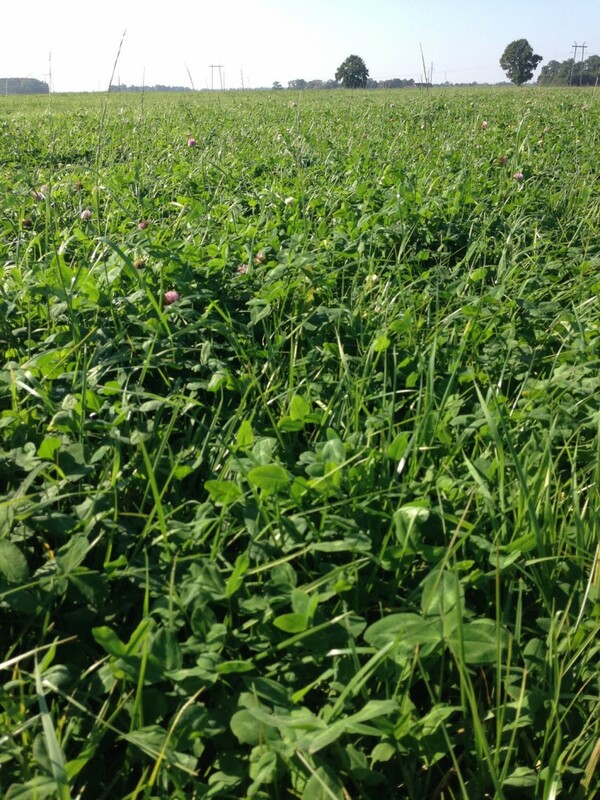 Using different seeds we offer option to use your grassland for mowing and grazing. 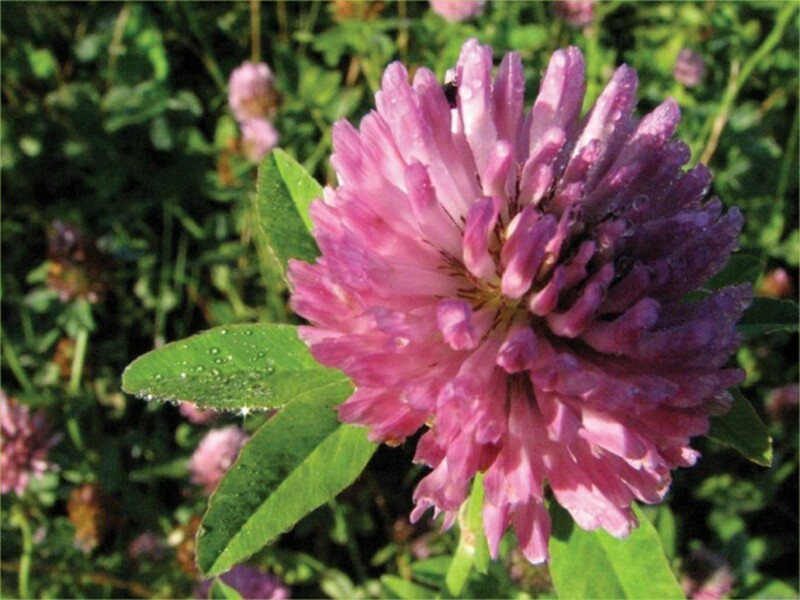 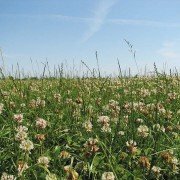 SIA “ĶRASTMALI SEKLAS” most popular seed blend is “Nasing Special” – the most popular in its application. 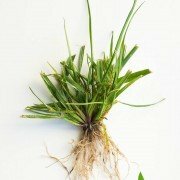 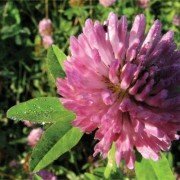 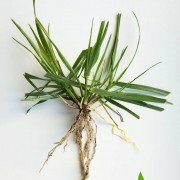 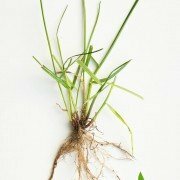 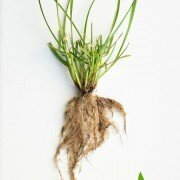 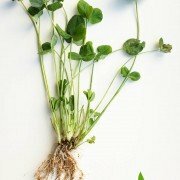 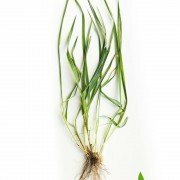 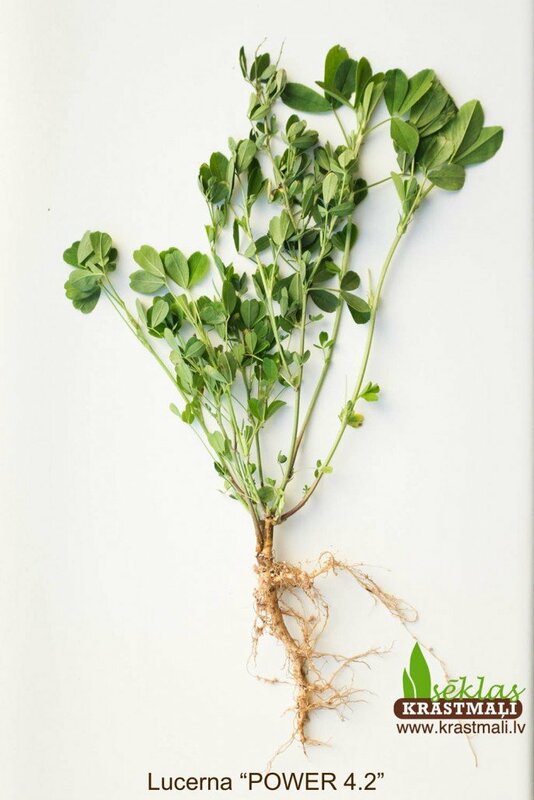 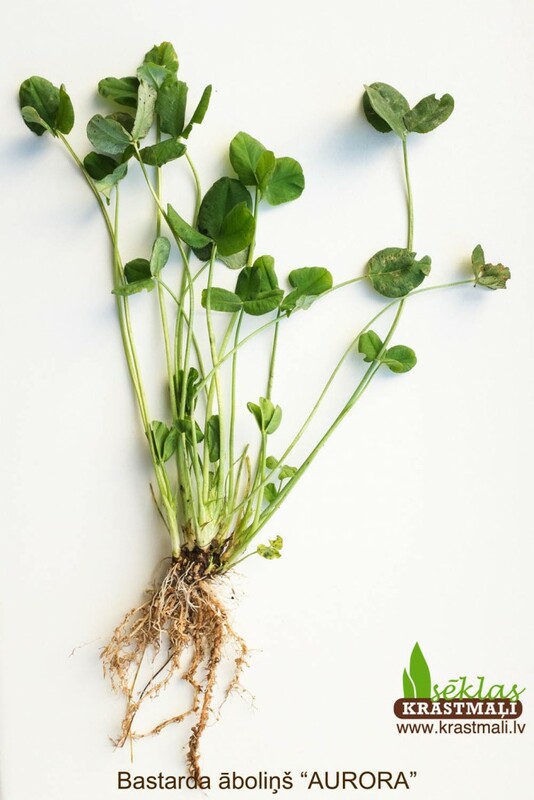 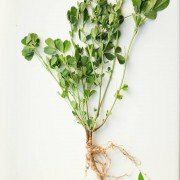 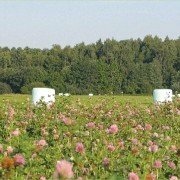 Its composition is very well suited to Nordic European climate conditions and will give you the maximum you can get from your soil. 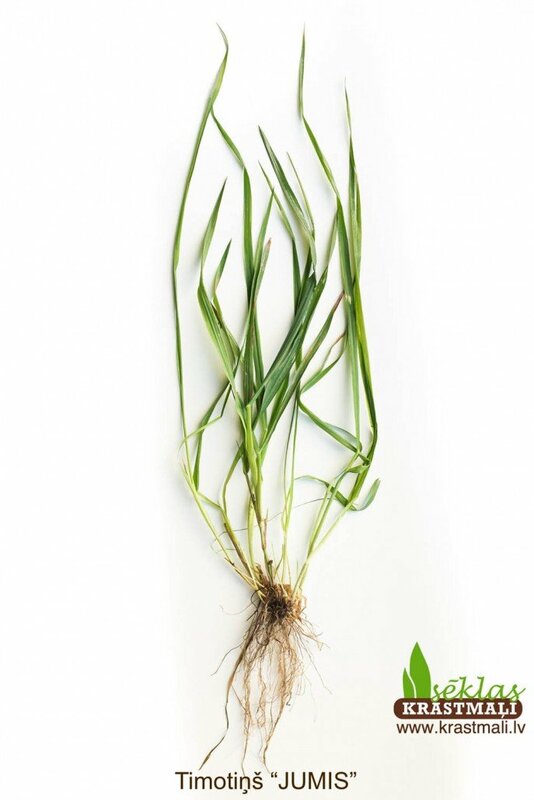 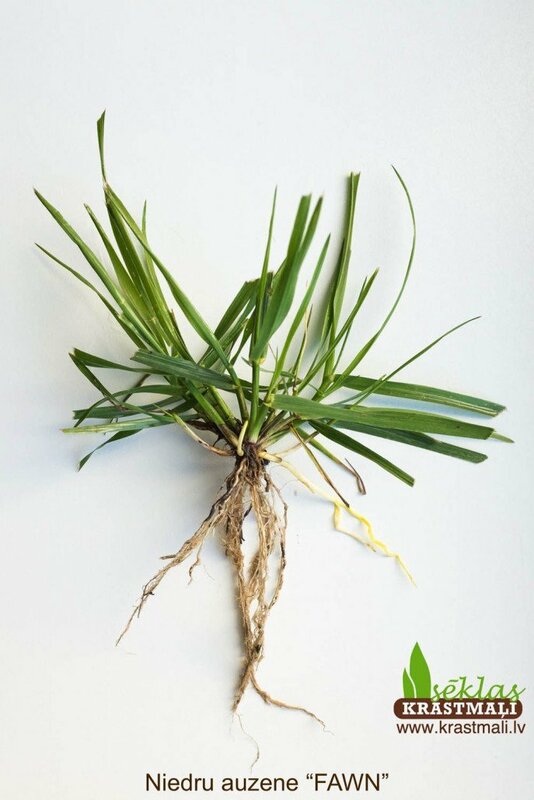 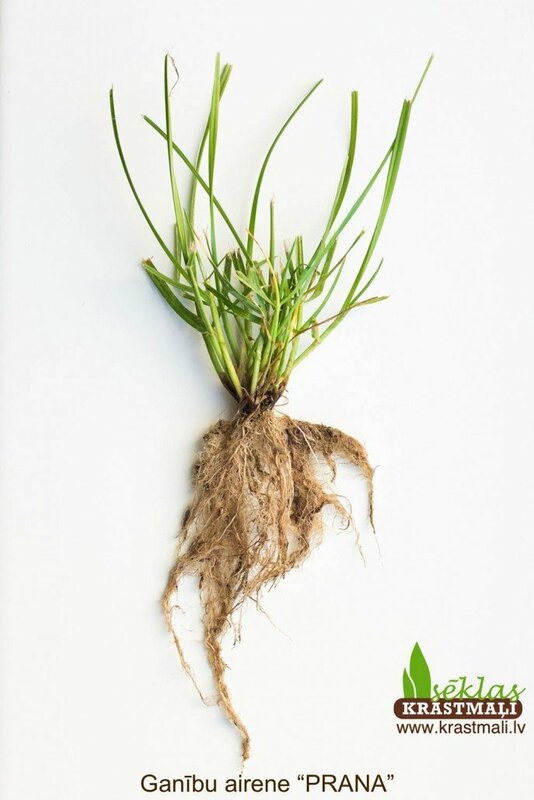 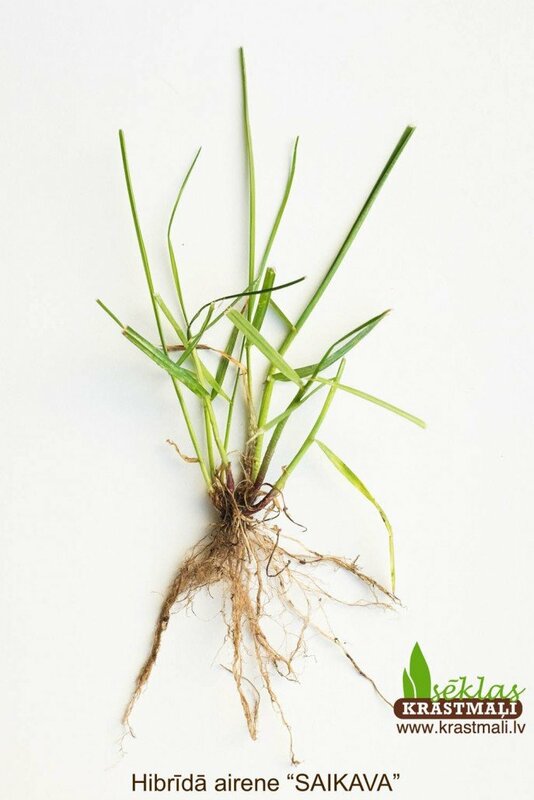 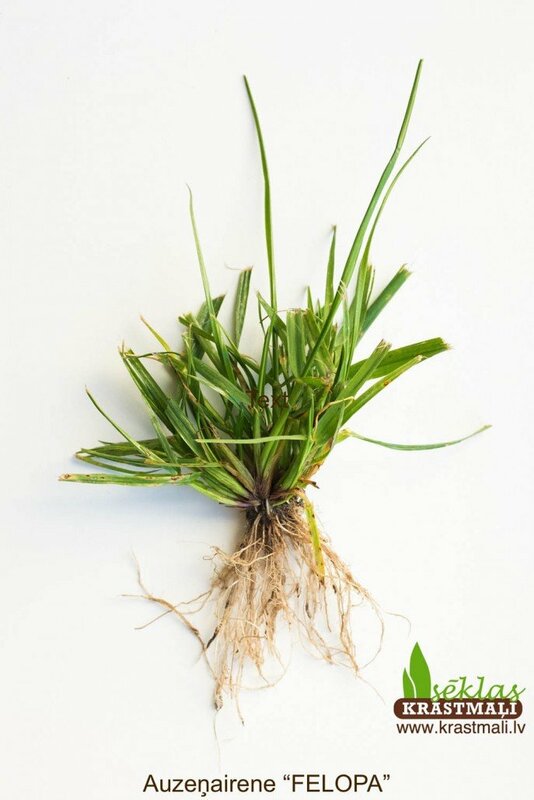 For extensive use we offer seed blend “Liesais” – a mixture of grasses that can stand also peat, humid, uneven soils. 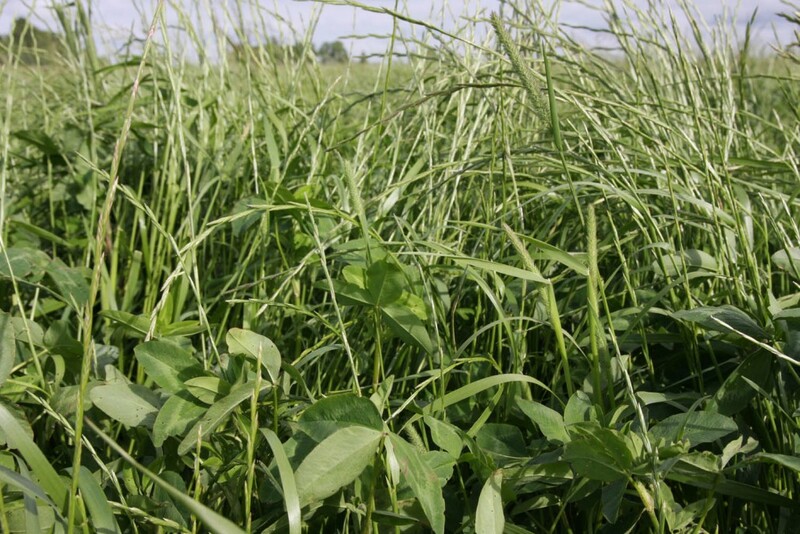 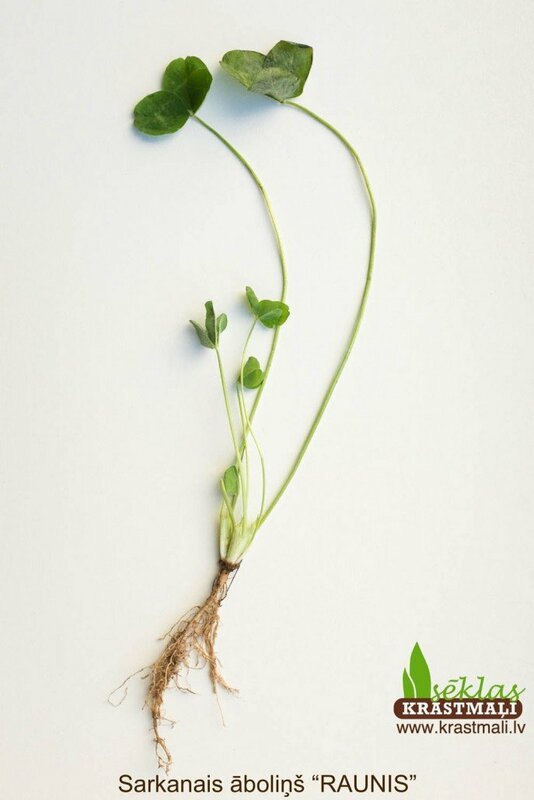 More different seeds in blend – more efficient use of resources. 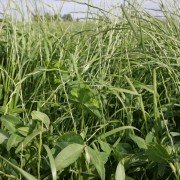 In our warehouses more than 15 different species (more than 30 different varieties) can be found directly for livestock breeding, which ensures the supply of the most relevant seeds for your specific requirements. 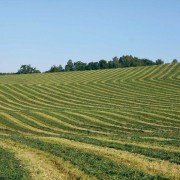 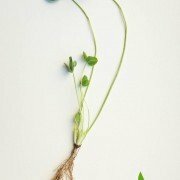 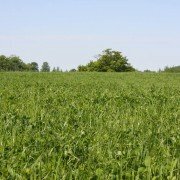 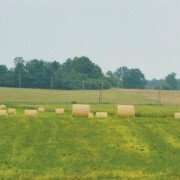 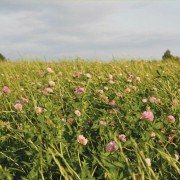 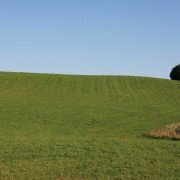 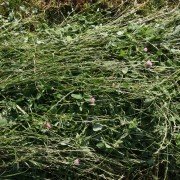 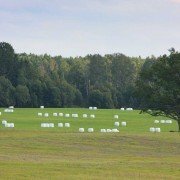 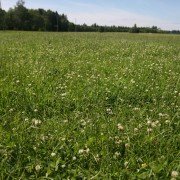 SIA “KRASTMALI SĒKLAS” have own seed multiplication farm who grow grass and clover seeds and also seed multiplication farms in all Latvia. 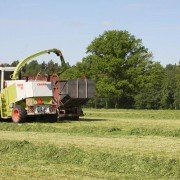 In addition, seeds are being imported from Europe’s leading grass seed companies offering farmers the latest European varieties. 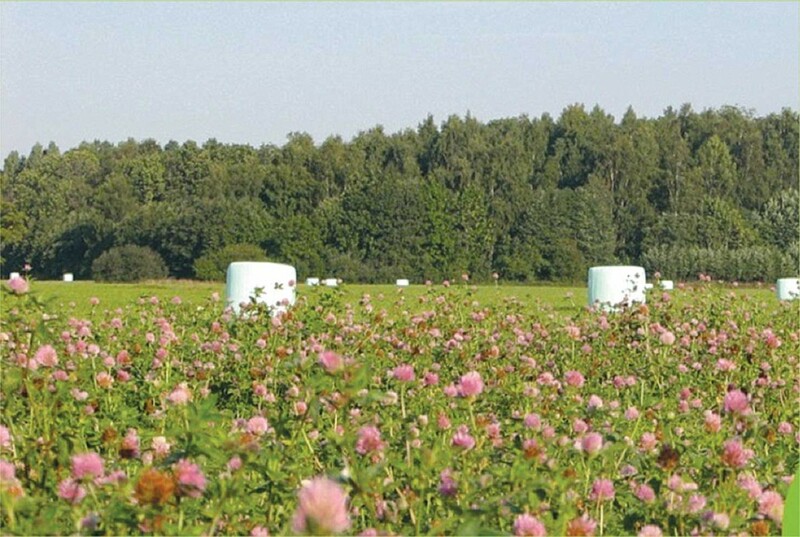 It always provides customers with the widest choice of seeds with focus on Northern Europe climate conditions.